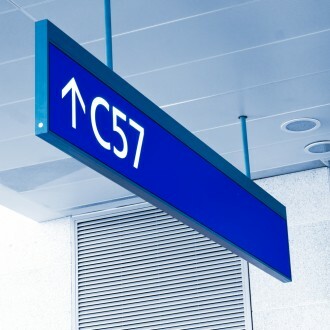 Do you need to incorporate an interior wayfinding system into your project, or update the signage at your existing location? Do you need a trusted sign expert you can rely on to know the latest ADA regulations, so that your interior signs will be up-do-date? We have the interior sign experts to work with you. If you want to brand your interior space using branded graphics or dimensional interior signs, we can help you budget your branded environment project, and get the job completed on time. At Rapid Signs, we know the latest techniques and materials for creating interior sign systems that are ADA compliant and easy to clean and maintain over time. 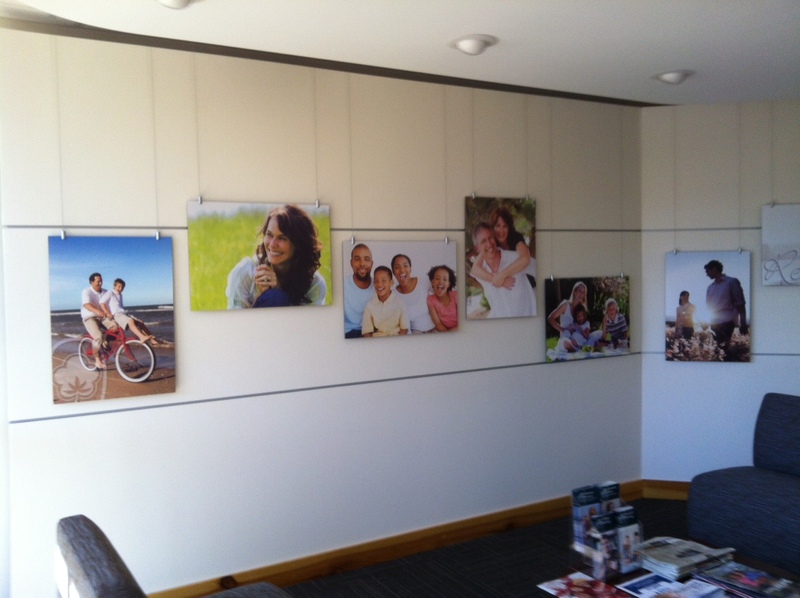 We can meet with you to discuss your interior sign project, and show you options that meet your own criteria. We deliver quality interior way finding products to healthcare, hospitality, corporate and retail businesses in North and South Carolina and beyond. Since we are centrally located between Charlotte NC and Columbia, SC, it is easy for us to visit you and meet with you in person to discuss your specific way finding and interior sign needs. We also design branded menu and restaurant graphics, interior signs for malls and food courts, and any large scale printed graphics. We understand your branding and functional needs and offer solutions that are flexible and durable enough to suit your specific criteria. Your interior signage and wayfinding are a very important part of your architectural or remodeling project, and you need a trusted partner to walk you through the process and determine how many and what type of signs you need for your space. With decades of industry experience, our experts are willing to meet with you and quickly determine the best and most practical solution. It is important that your interior signage is installed safely and correctly, compliant with local and federal engineering and ADA codes. 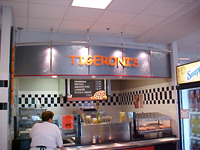 We are your trusted consultant for the latest and best interior sign products and solutions.